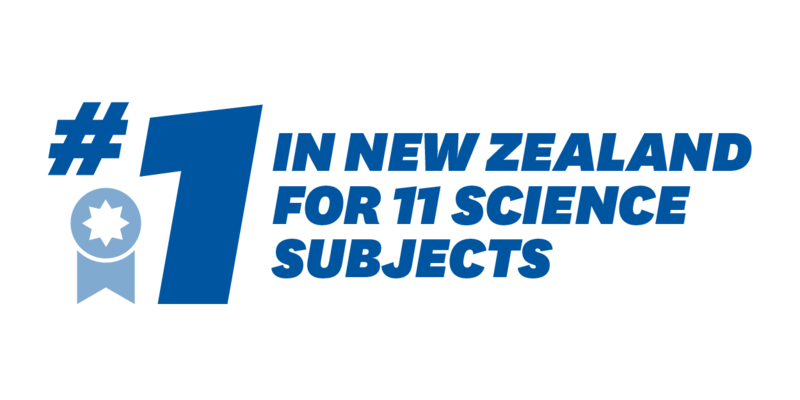 Discover your science at New Zealand's leading science faculty. 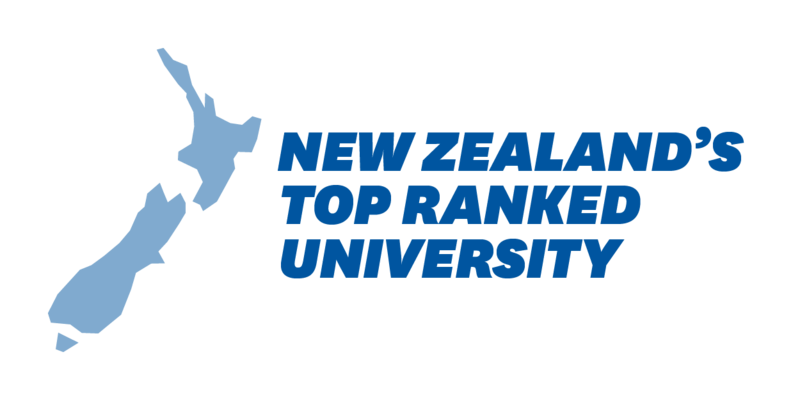 We’re much more than just New Zealand’s top ranked science faculty. We are a diverse collaborative community, full of budding scientists ready to help you discover your passion and what makes you tick. 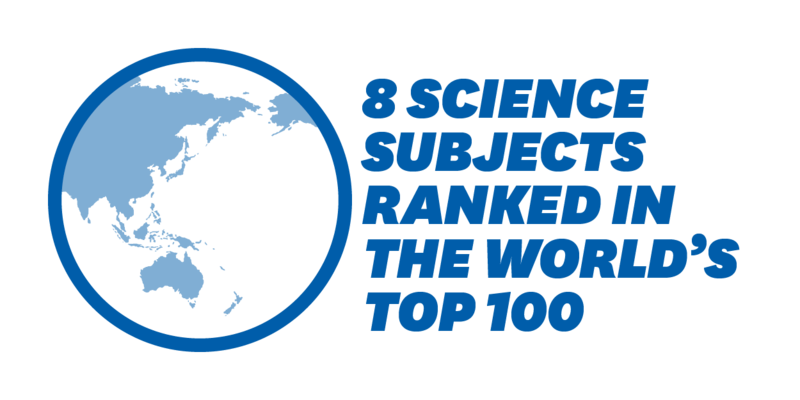 Read on to discover which of our exciting undergraduate programmes will help you find the science that suits you. Our programmes have both been designed to ensure they give you the knowledge and skills you need to succeed in your future career. While many scientists love their lab coats, our graduates are working in all sorts of inspiring and sometimes surprising careers. 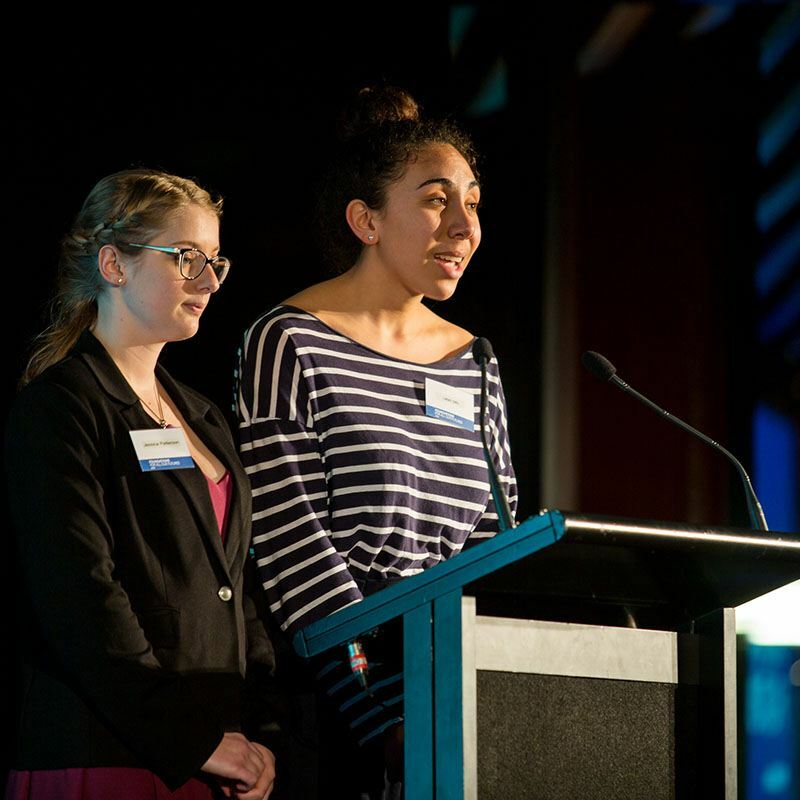 If you’re unsure which science subject is for you, this programme is for you! We have 24 subjects for you to choose from, and lots of room in the programme structure for you to sample the subjects that interest you. We have two new exciting subjects available to study in our Bachelor of Science – Geographic Information Science and Green Chemical Science. 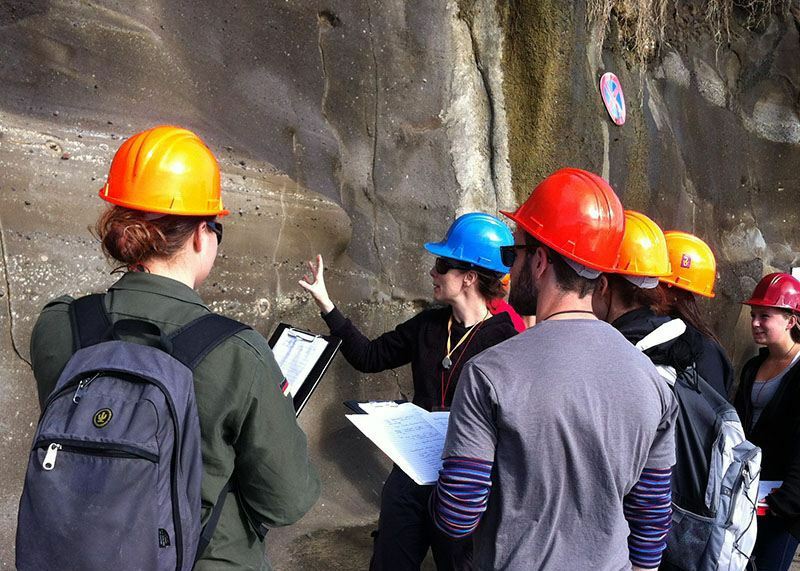 Our 11 specialisations for the Bachelor of Advanced Science (Honours) includes three entirely new subjects – Computational Biology, Environmental Change, and Geology. At the Faculty’s Photon Factory, researchers are employing their skills to solve industry problems – and to amazing effect. Friends and memories that last a lifetime. 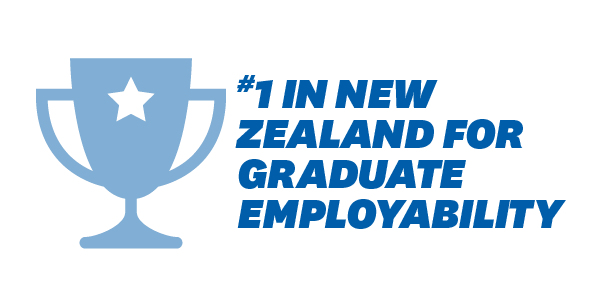 Apply to join our exciting programme for New Zealand’s brightest science students and gain special access to career-based opportunities. 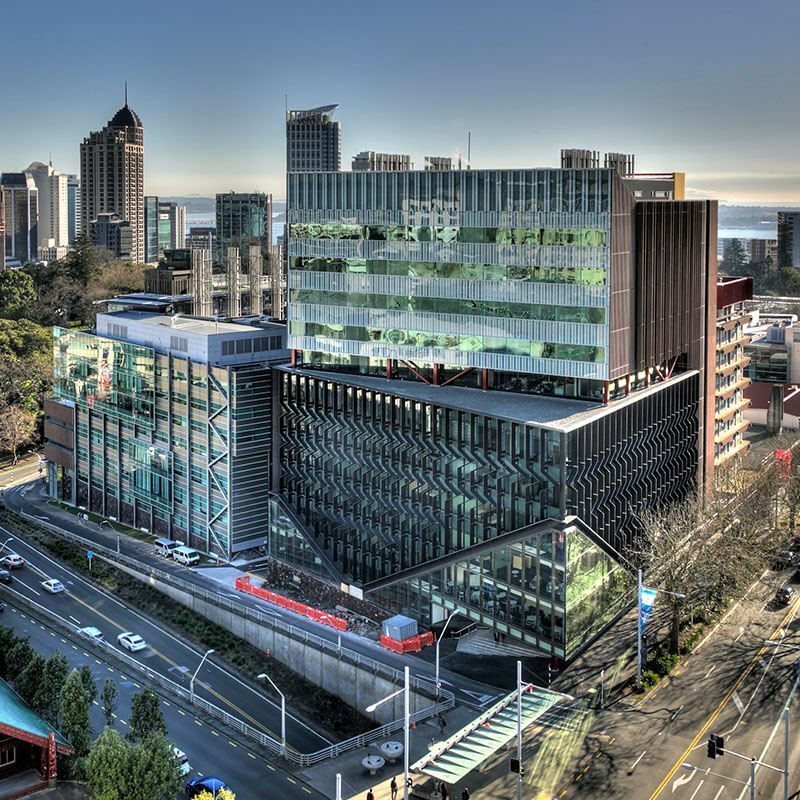 There’s a lot to celebrate at New Zealand’s top-ranked science faculty. Find out about some of our recent achievements. 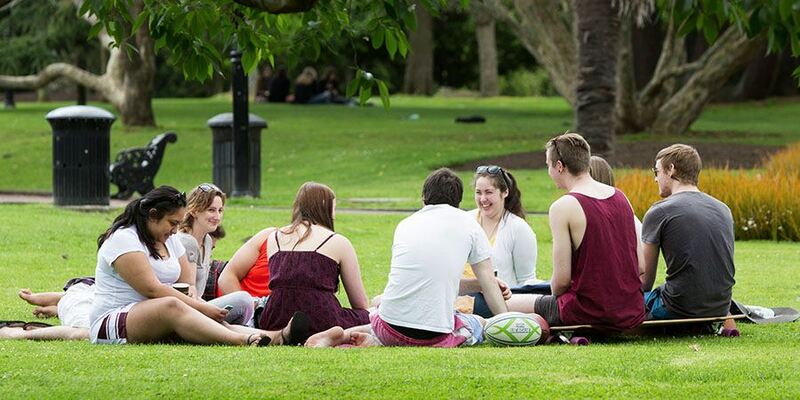 Get the inside word from our first-year students on what life is really like at University. 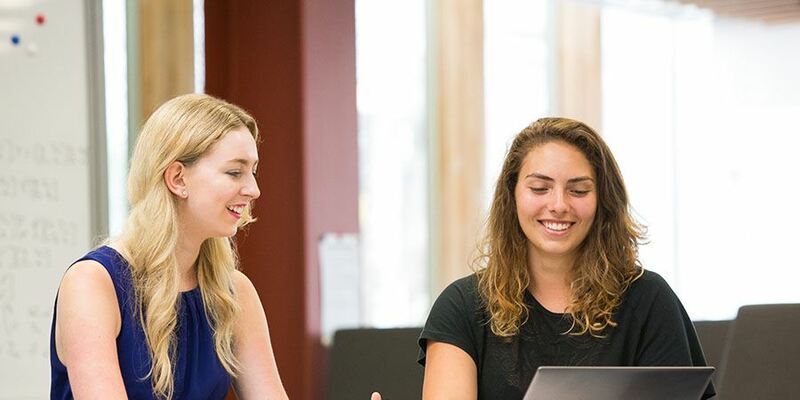 We are delighted to support our female scientists with our Women in Science Network and Undergraduate Women in Science Network.